Less than two months away and coming in strong as the larges event of the year, Team Dead Drift has slated an event of Epic poportions. 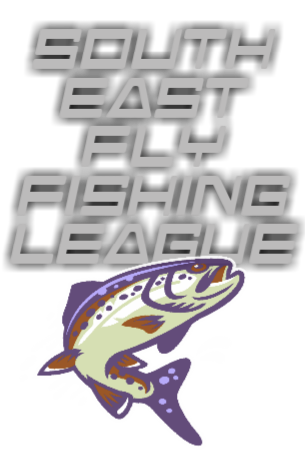 This event is scheduled to host 20 2man teams in head to head competition across two private water venues with prizes from a list of Grade A sponsors. If you are interested in attending to compete or just observe, definitely head over to the event page that Team Dead Drift has posted on Facebook. Next Post Gold Cup 2018 Wrap Up!